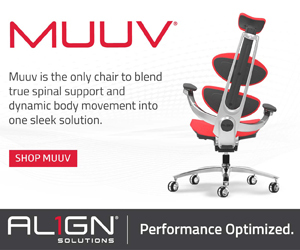 ← The Bolt… It’s Electric! 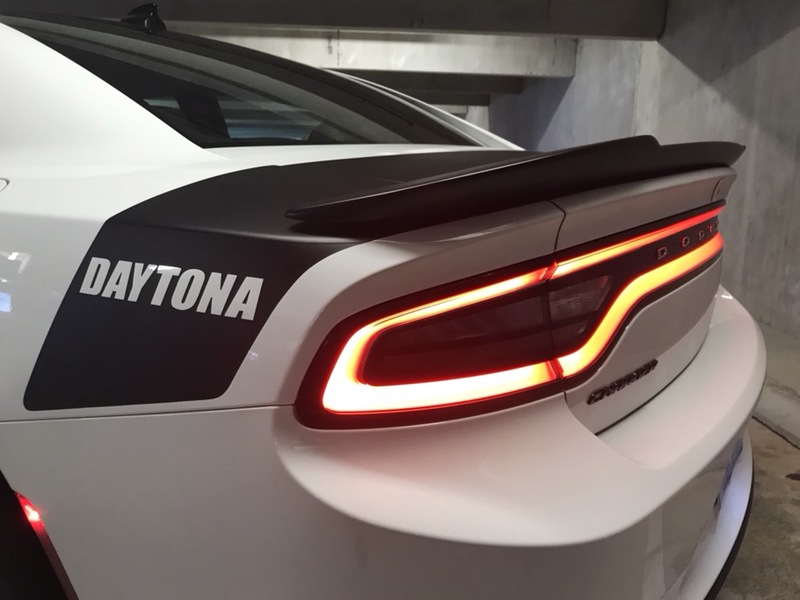 The Dodge Charger Daytona Is One Mean Machine! In my book, there is really only one true American muscle car left on the market… and that is the Dodge Charger (4-door)/Challenger (2-door). 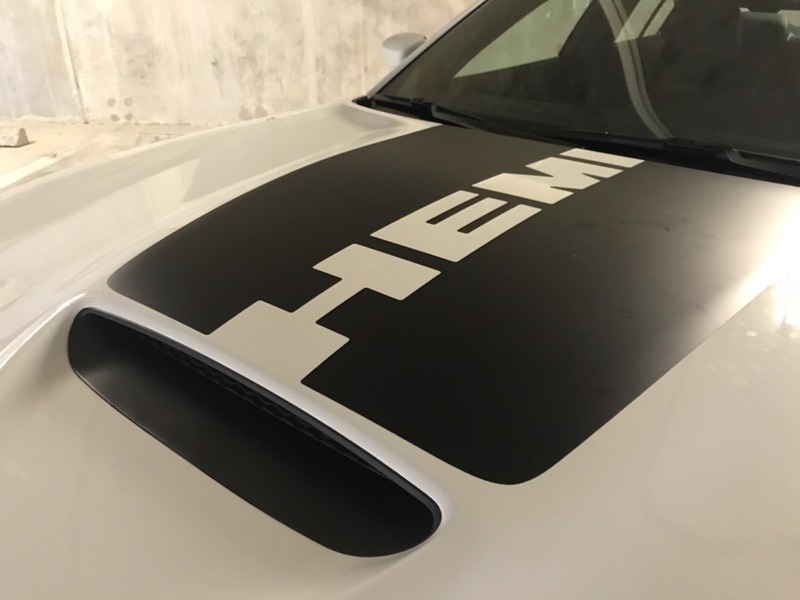 Both the Mustang and Camaro are technically pony cars, and both are getting closer and closer to high-performance sport coupes. 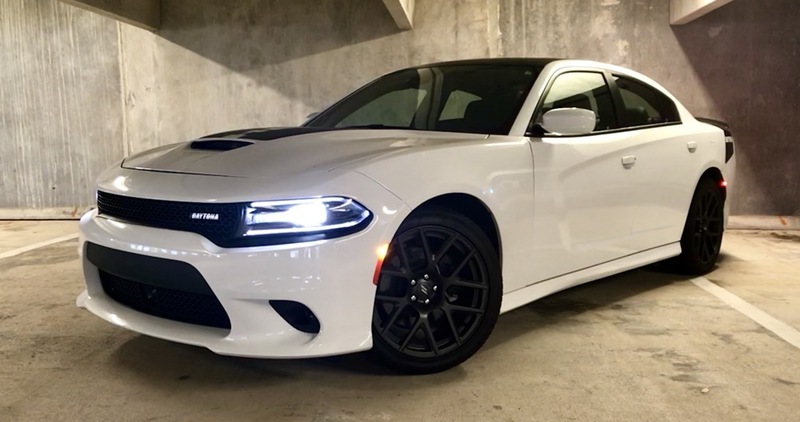 While the Charger still offers a true muscle car experience with a snarling V8 motor under the hood that makes you want to drag race one stop light to the next. 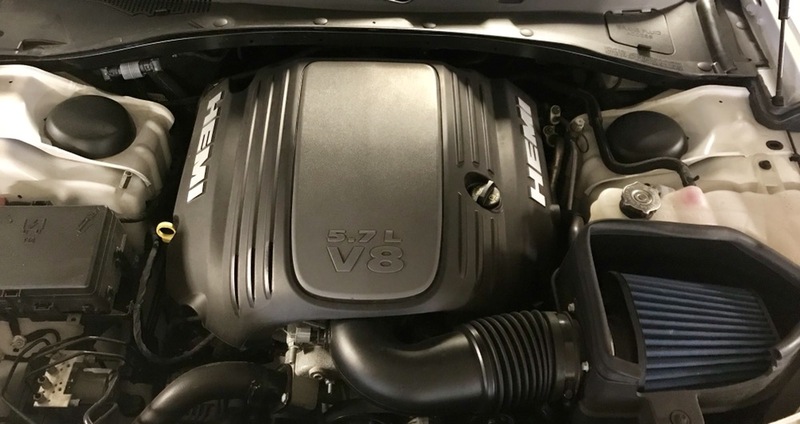 The vehicle comes in a number of different variants, but most of the trim levels deliver a HEMI engine under the hood. 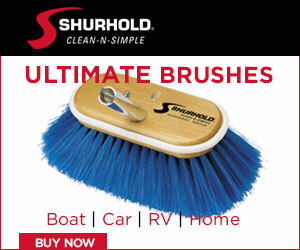 The Legendary engine dates back to the 1950s, but obviously it has been modernized over the years. The Dodge Charger Daytona I had the pleasure of driving came with a naturally aspirated 5.7L V8 Hemi, which produces 370hp. 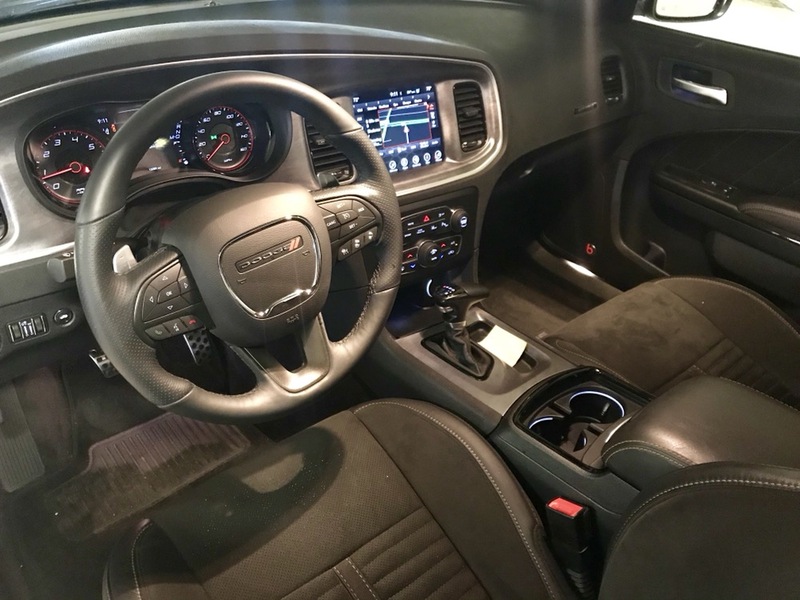 You can get the same engine in the R/T trim level, but then you don’t get the performance exhaust or the cool Dayton graphics on the exterior or interior. 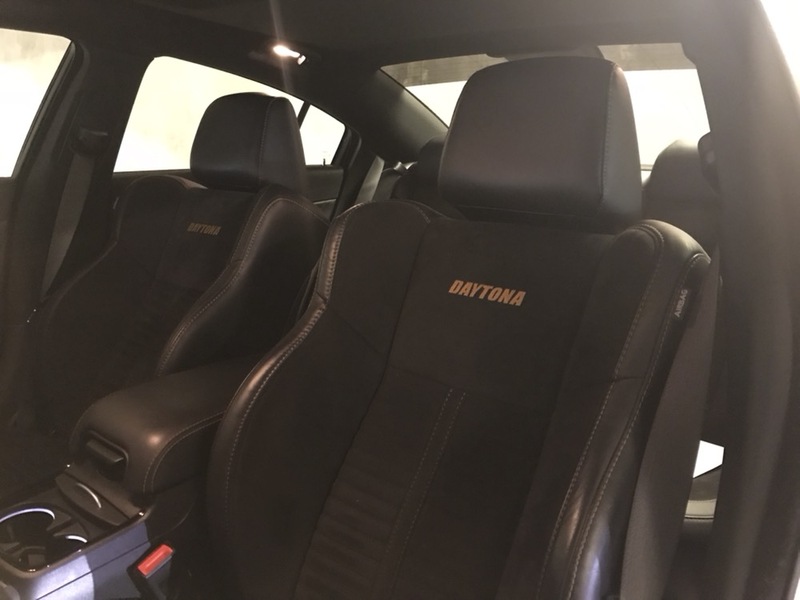 The Daytona seats feel extra special because the alcantara center inserts and the “Daytona” embroidery. The contrast Daytona package graphics don’t actually make you go and any faster, but they do add about 50 “visual” horsepower. It makes to car go from cool to bad***. Visit your local dealer for more information about the 2017 Dodge Charger Daytona or click here to visit Dodge’s website.